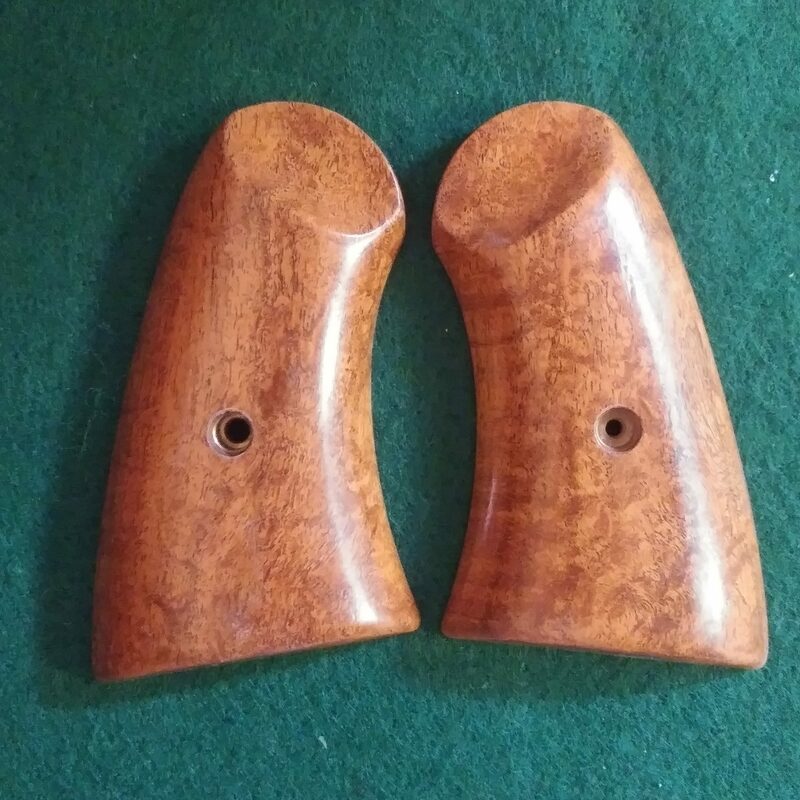 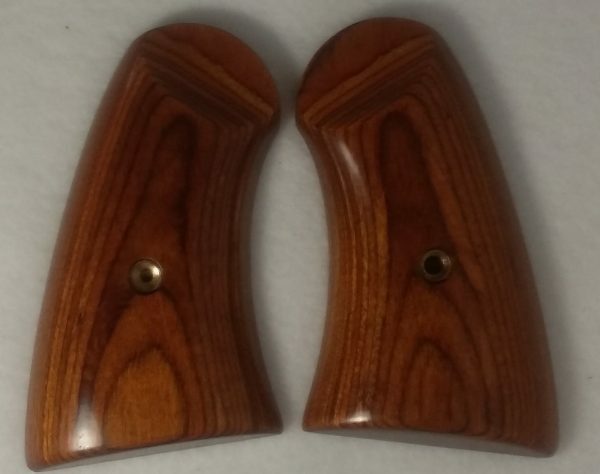 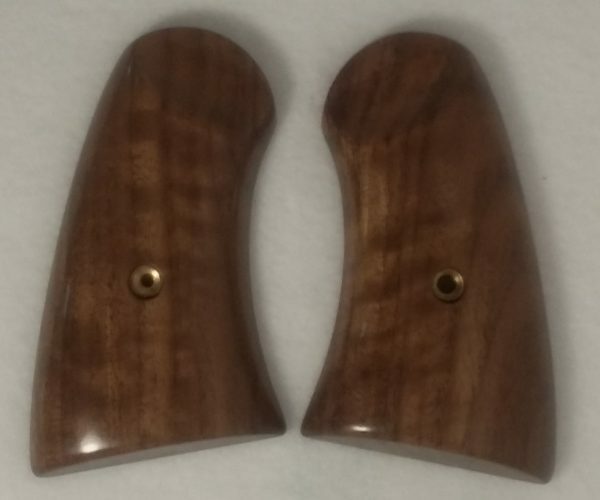 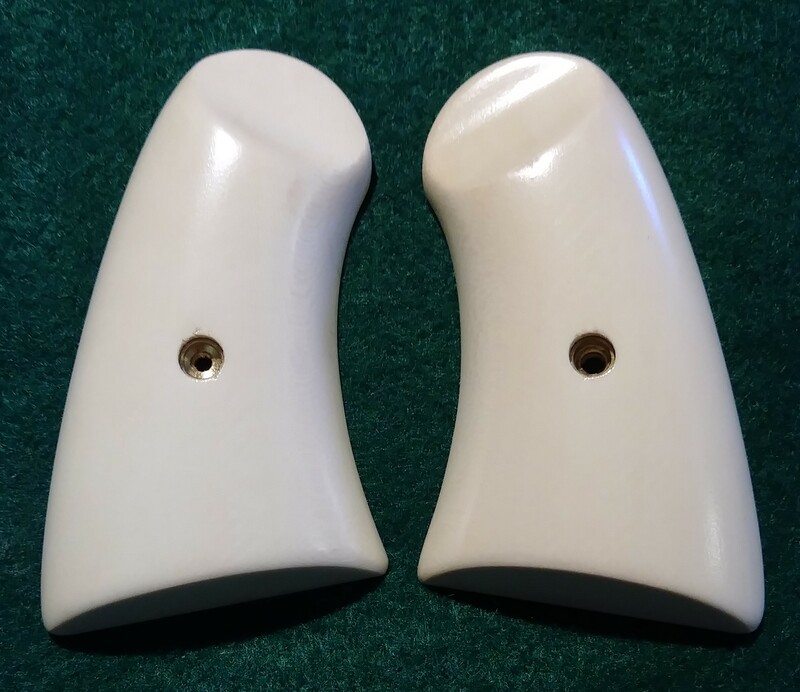 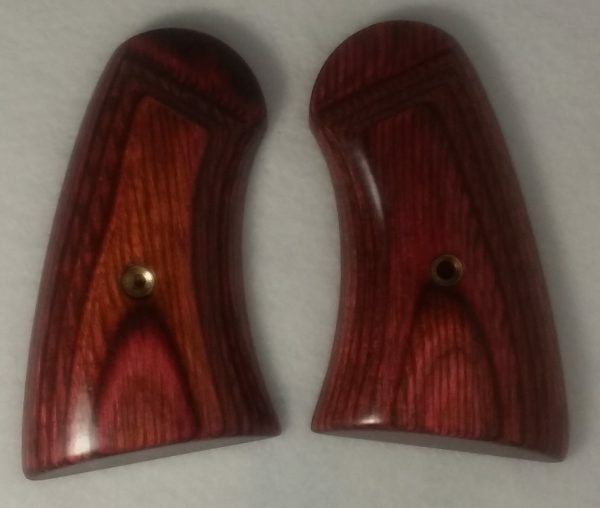 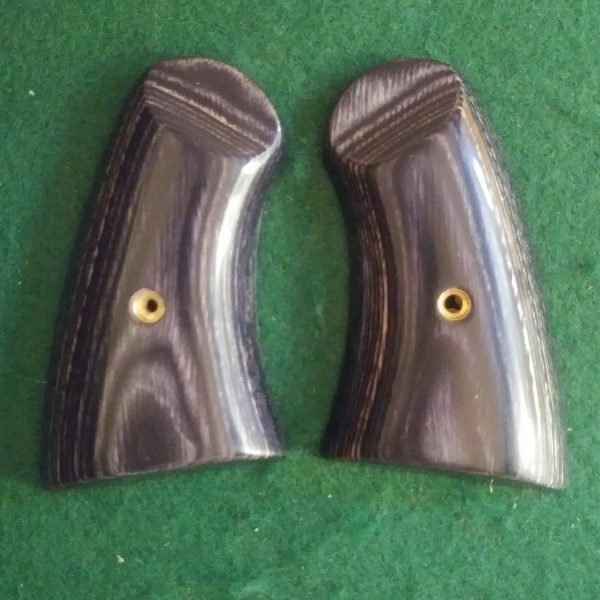 These grips fit the 1875 model Schofield pistols. 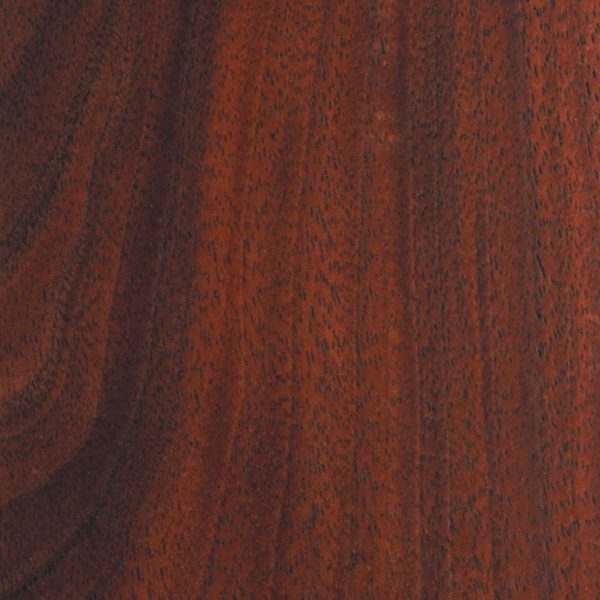 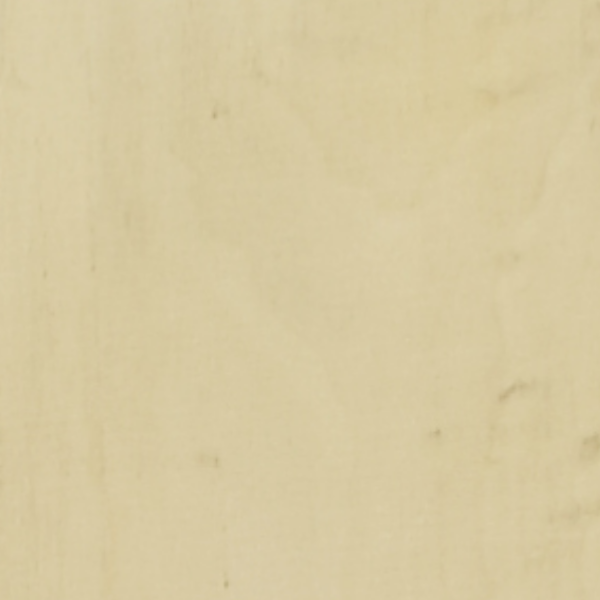 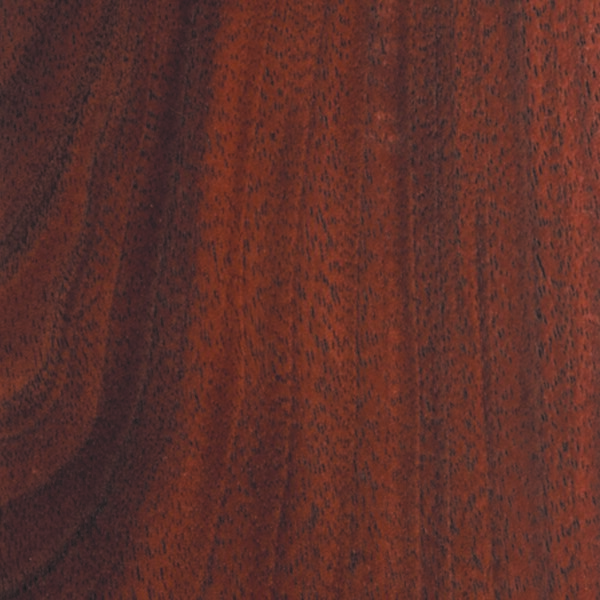 They are available in a variety of natural and laminated woods and hand finished with six coats of lacquer. 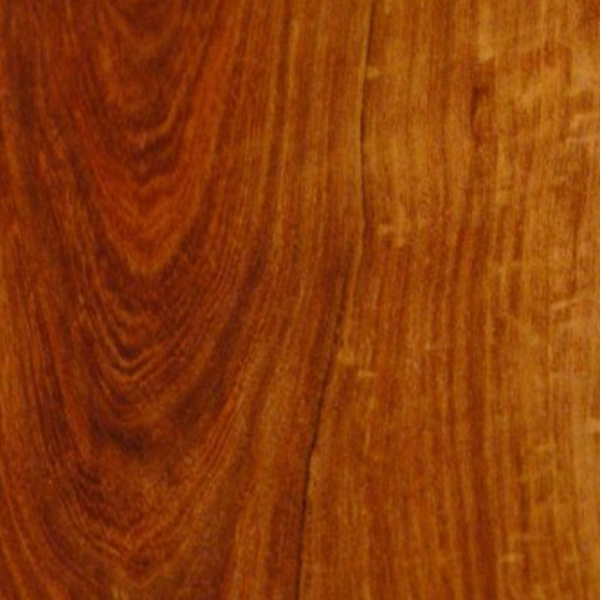 Shown here are our stock materials, but we also have custom woods if you wish to contact us.